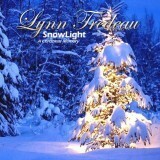 —This album SnowLight, is a collection of beloved Christmas Carols. 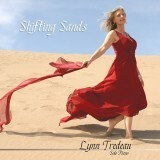 It has twists and turns of original music interwoven with well recognized melodies. —- “SnowLight” is the title track on the album and is an original composition. It paints the vision of a Christmas tree decorated in plain white lights that is a pure seasonal symbol. 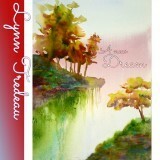 —- Track six, another original, is “Colors of a Winter Night”. This piece brings to mind the beautiful spectrum of the northern lights on a crisp cold evening. —- A “Child’s Christmas Prayer” is track eight on the album. There are things a child wants for Christmas that Santa can not fulfill. These are requests that can only be made through prayer. —- Track eleven, “Pines Dressed in Winter”, brings back memories of a quiet walk in the woods proved to be one of the more popular songs from the album Echoes of Life.